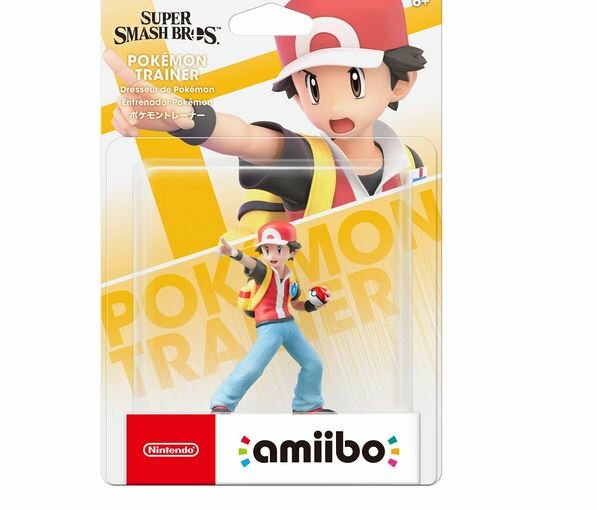 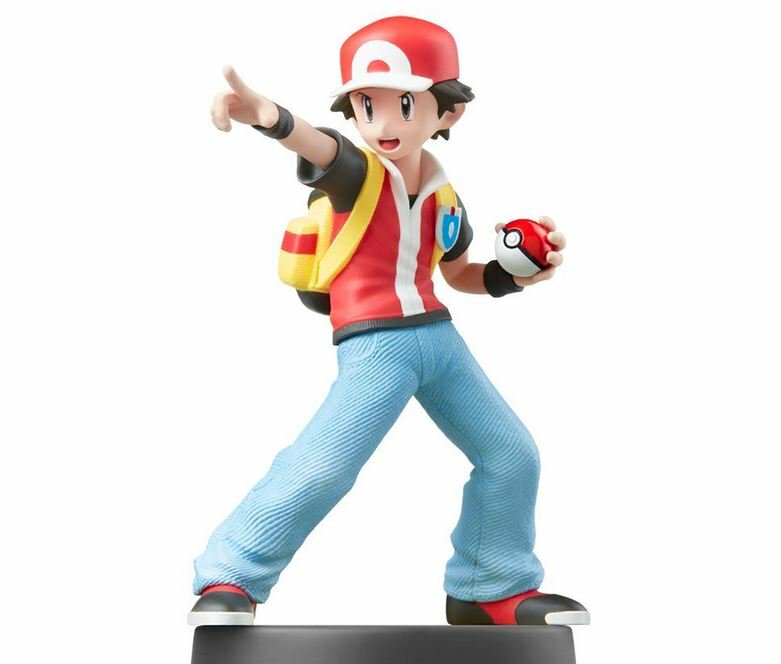 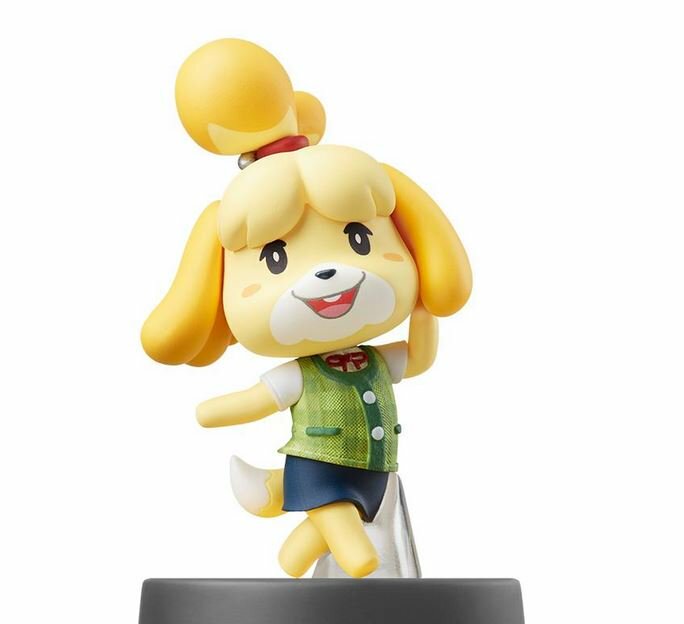 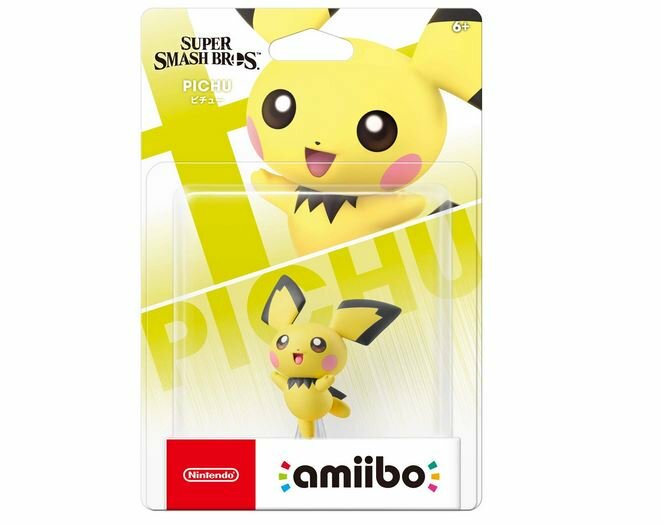 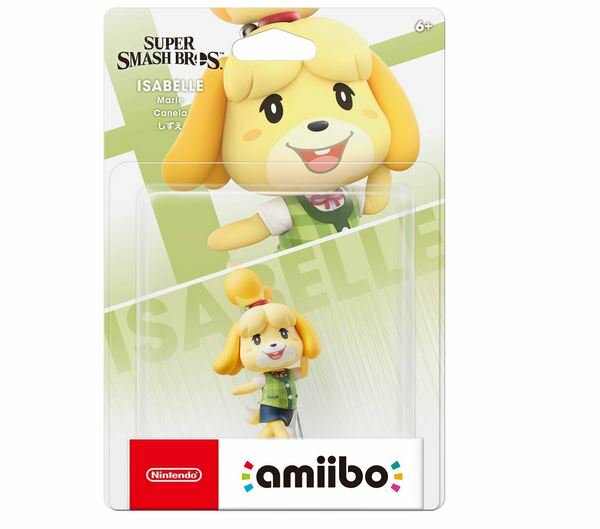 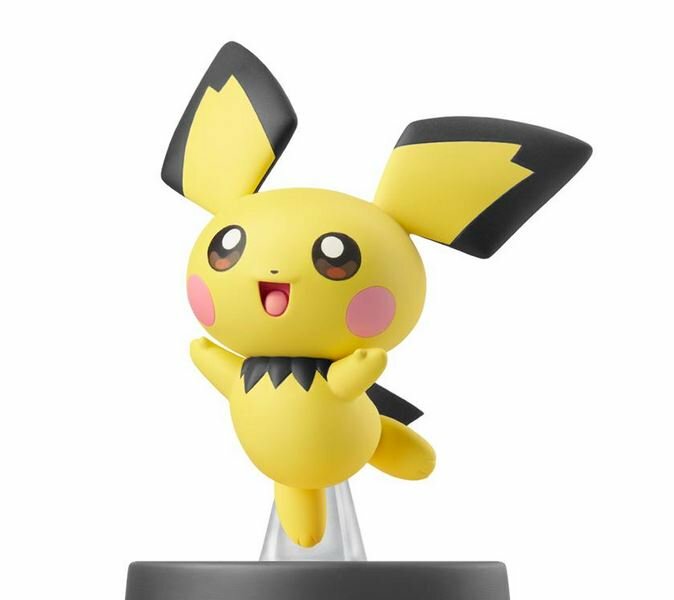 Pre-Order: Smash Bros Amiibo $15.99 Each via Amazon (Prime Eligible). 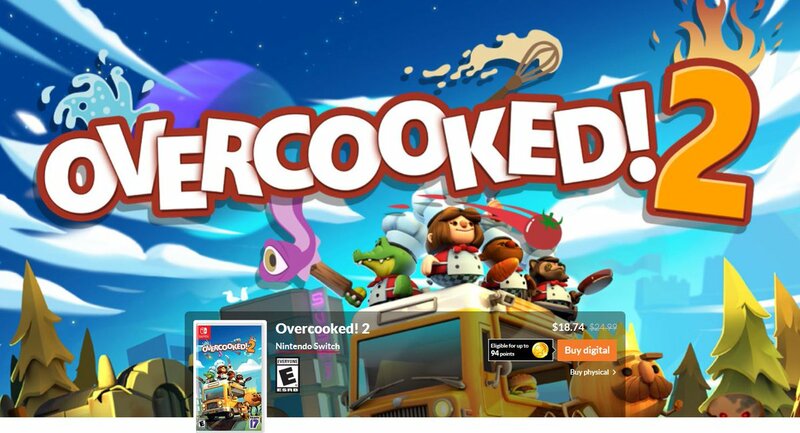 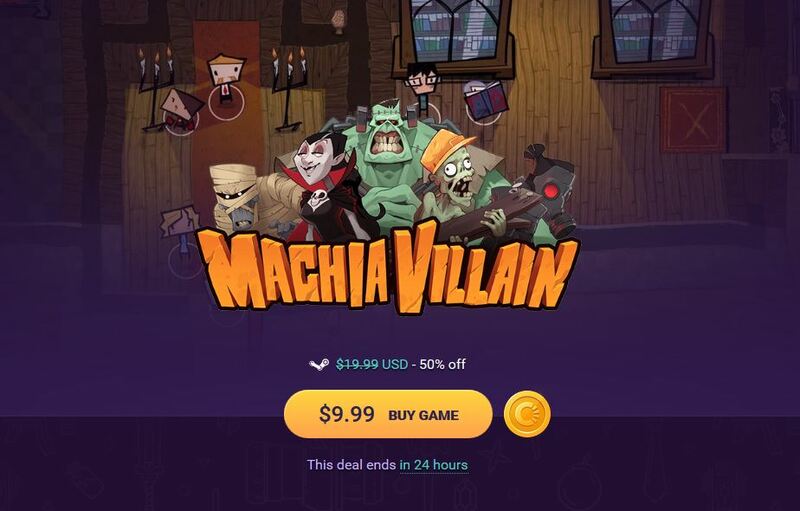 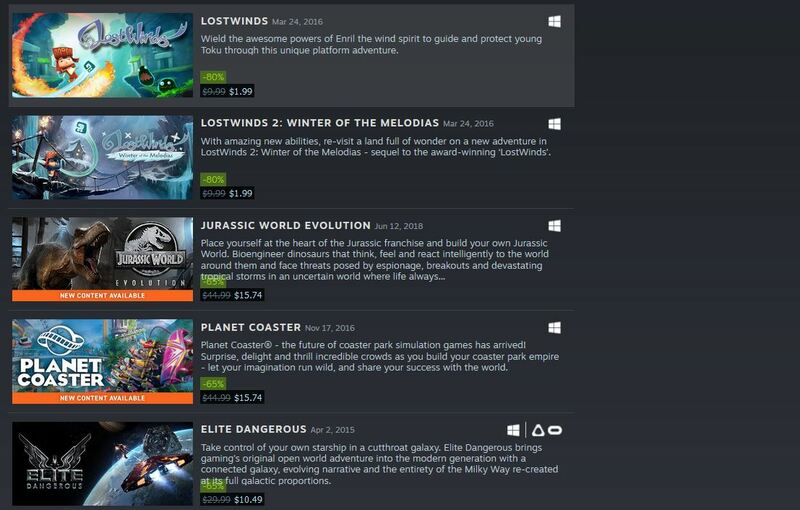 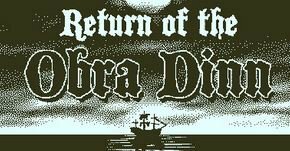 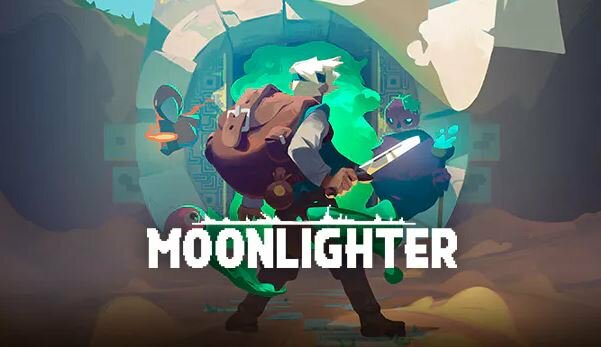 (PCDD) Moonlighter (DRM: Steam) $10.19 via Green Man Gaming (VIP Price). 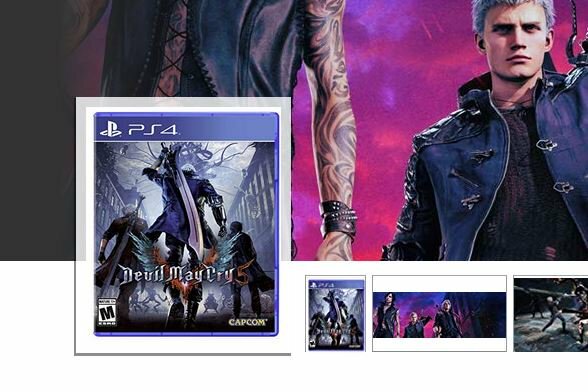 Devil May Cry 5 (X1/PS4) $49.94 via Amazon (Prime Eligible).